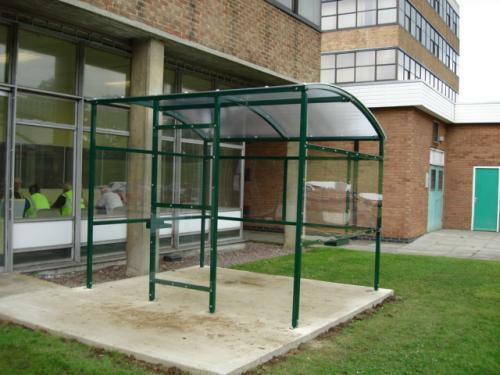 At All Shelters we have ensured that smokers in hundreds of organisations have kept dry outdoors in all types of weather. 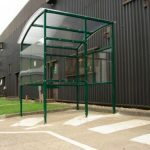 We aim to meet customers’ personal needs on a one-to-one basis by designing, manufacturing and installing in all shapes and sizes. 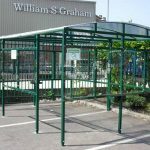 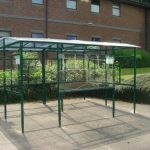 All variations can have effective drainage, UV protection and high quality polycarbonate. 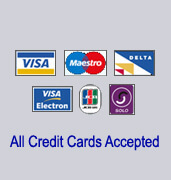 All colours can be hand-chosen by you. 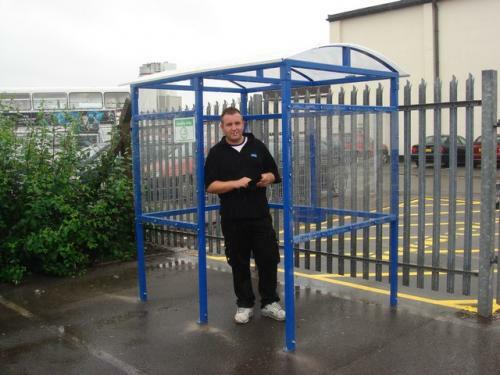 Working for many different organisations over the past years has given us a wide customer base all over the UK. 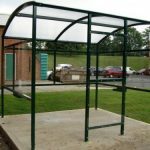 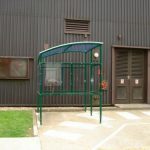 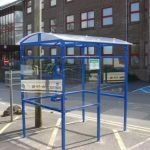 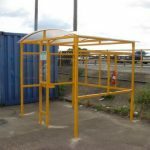 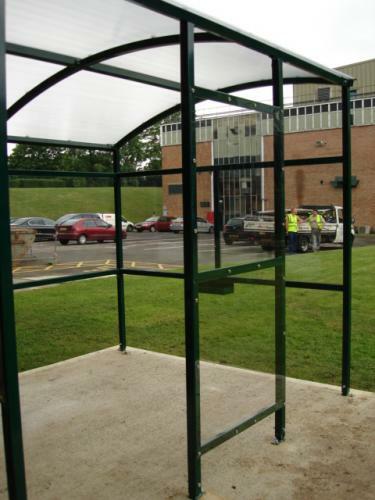 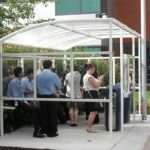 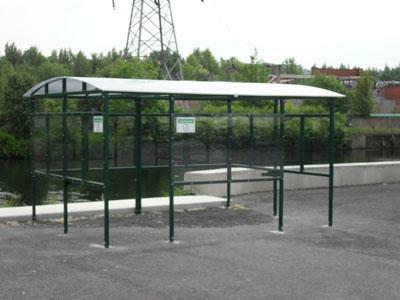 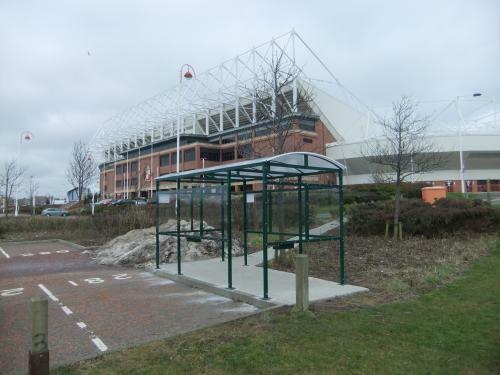 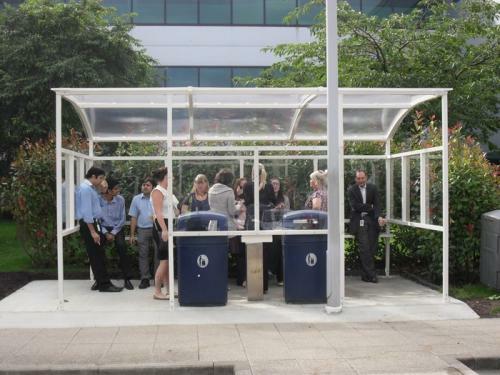 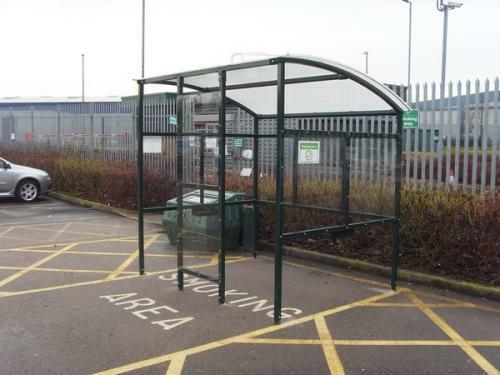 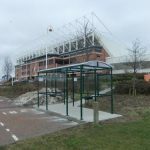 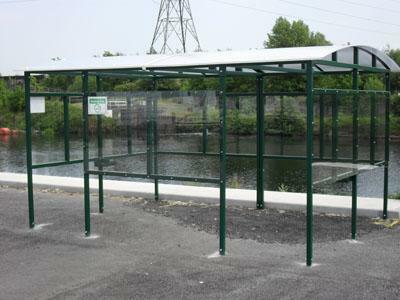 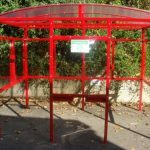 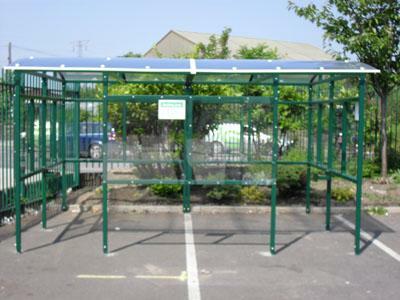 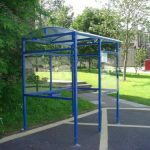 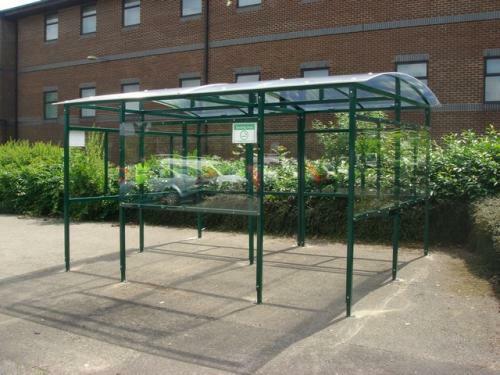 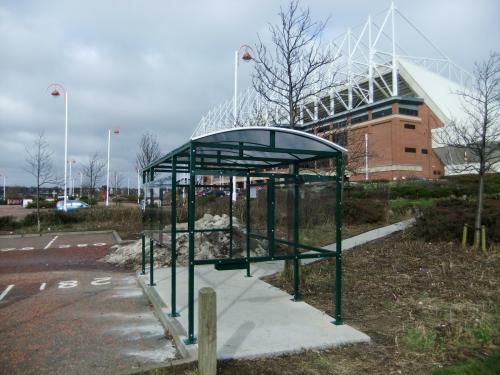 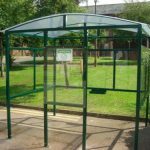 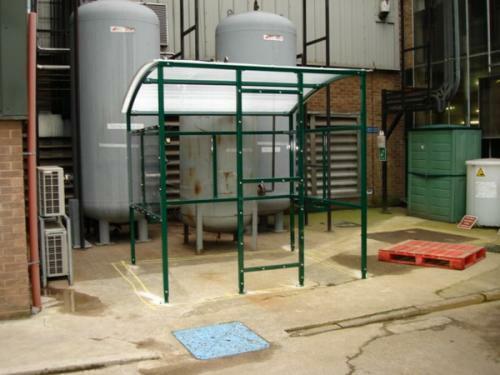 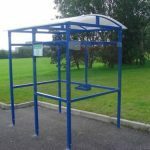 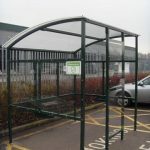 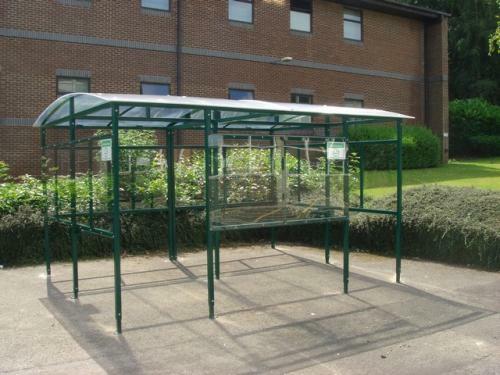 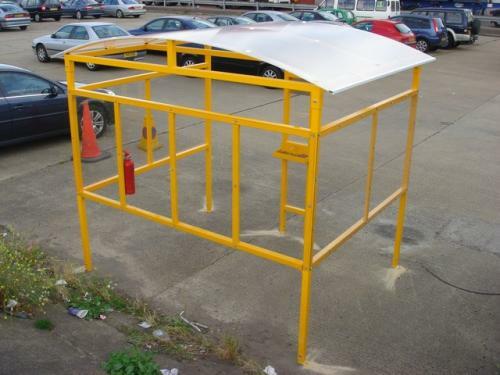 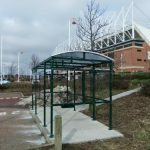 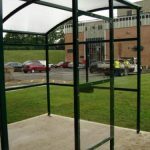 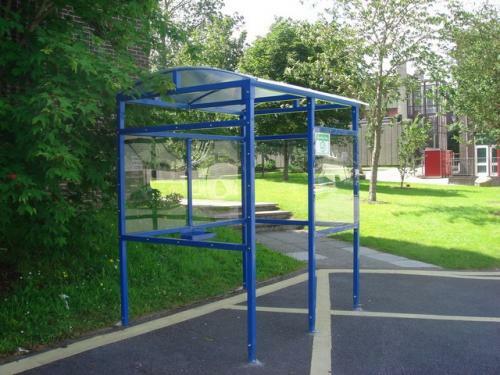 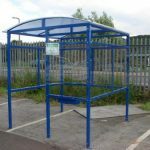 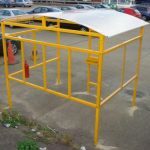 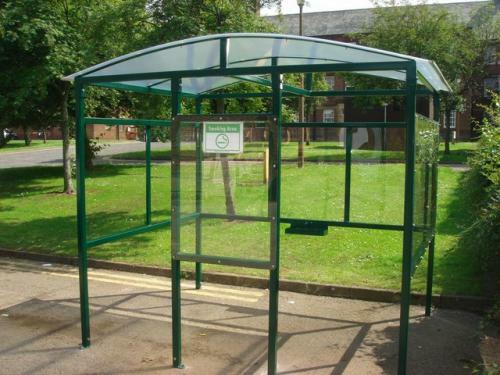 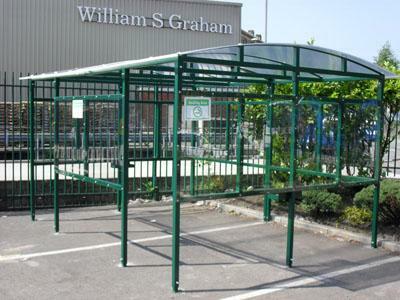 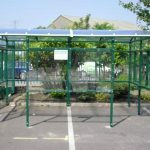 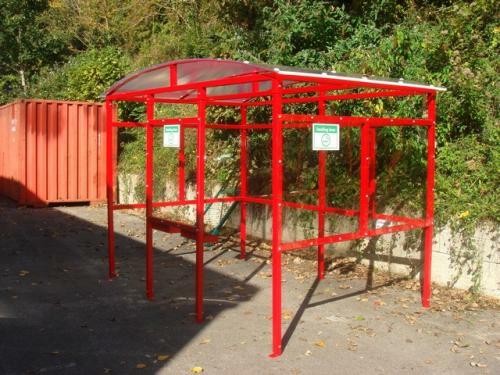 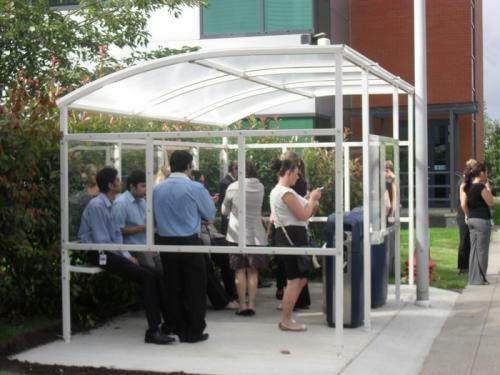 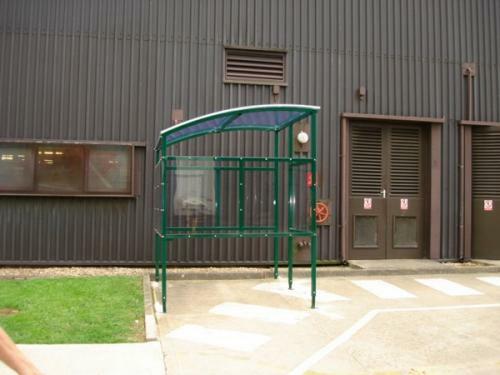 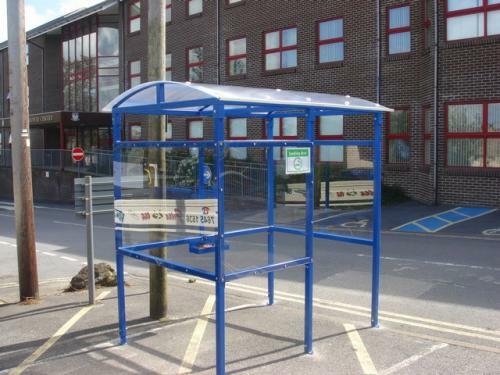 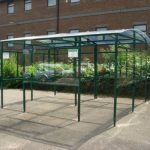 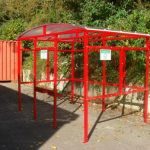 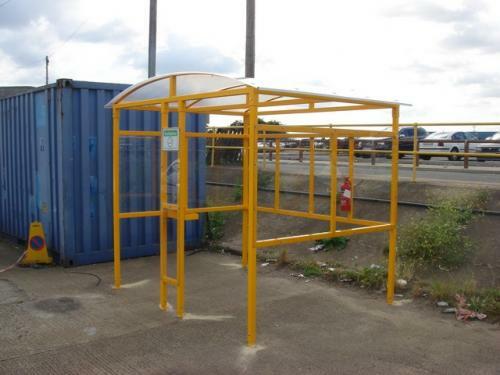 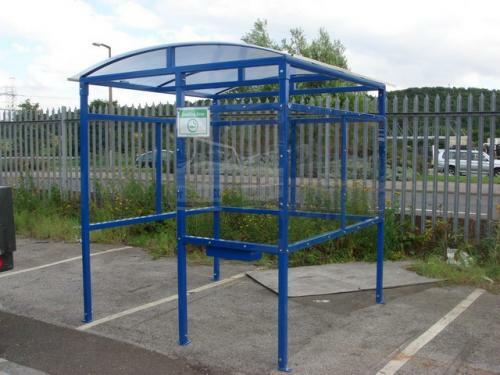 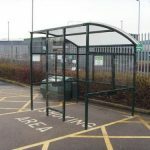 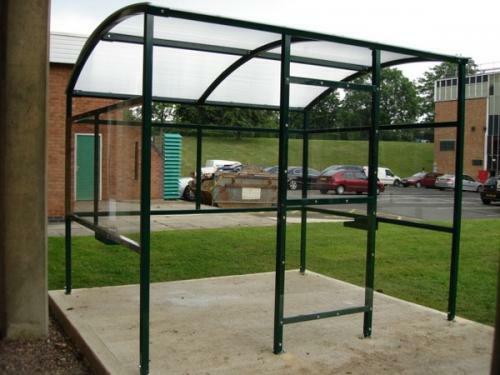 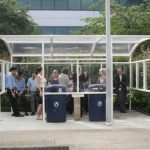 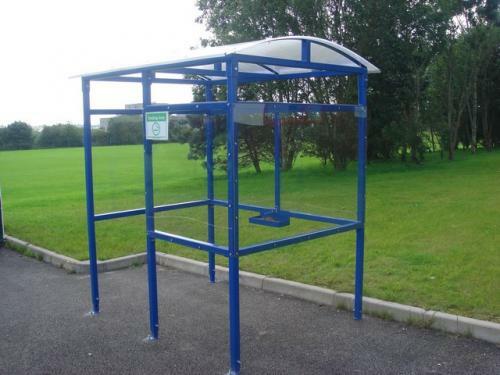 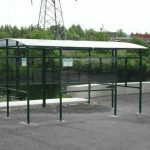 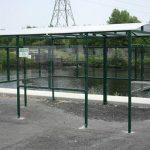 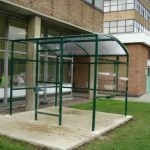 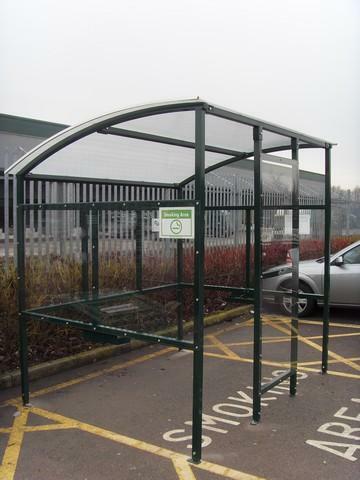 Please contact us on 02476 451636 or email us at sales@allshelters.co.uk for your smoking shelter needs. 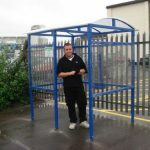 All custom sizes available on request. 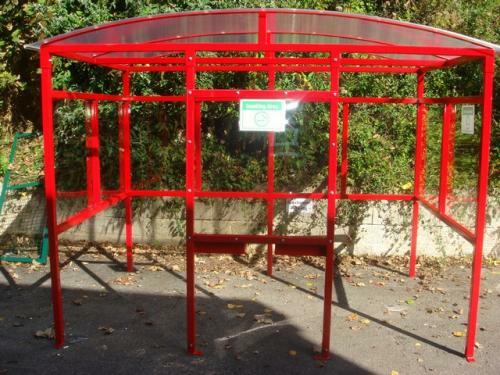 Click here to view our colour chart. 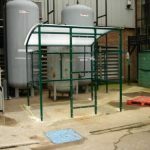 Click here to enquire NOW. 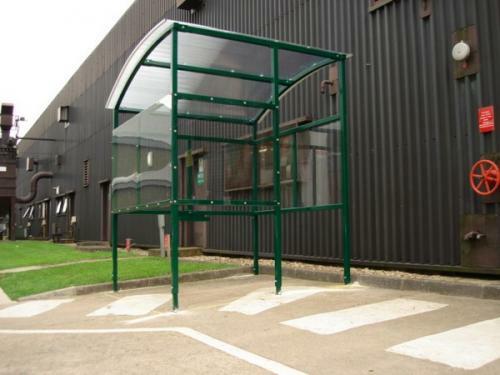 Designed and powered by JDR Group.